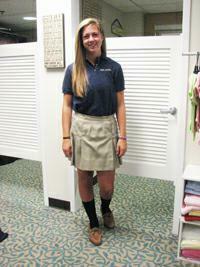 Welcome to our Good Counsel Uniform page! 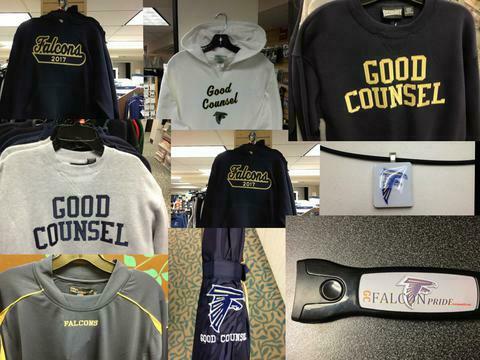 We have additional GC spiritwear items for students, parents and grandparents available in the store! 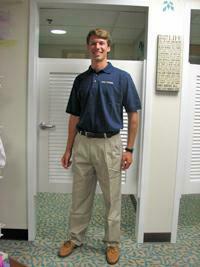 Please come in and have a look around!